The successful candidate must have a background with PR and event experience in the fashion, design, art and lifestyle industry, be results driven and organized. Purple is actively seeking a freelance Event Assistant to join its lifestyle team in our New York office in the run up to Art Basel to help coordinate a variety of VIP events. Our offices are based in downtown New York with a full service office in London. The successful candidate must have a background with PR and event experience in the fashion, design, art and lifestyle industry, be results driven and organized. They will have the ability to demonstrate an ample degree of initiative. In addition they will also be an articulate presenter, possess good writing and phone skills, and thrive on attention to detail. Collating RSVP updates daily to be sent out to client. Liaising with photographers, event press, stylists, and transportation for VIP. Gathering post event press clippings and online links and creating a cohesive post-event wrap report with lifestyle counterpart. Experience managing events, RSVPS, and collating VIP lists. Experience communicating with VIP contacts, talent liaisons, senior press contacts, celebrity stylists and photographers. Experience chasing post-event press for global coverage. Compensation: This is a freelance role and compensation will be based on candidate’s level of experience and number of days/hours worked starting in October through December 12. ***Please note we are looking to find a candidate to start by October 22. Please send a resume and cover letter to Victoria.lampley@purplepr.com. Based in downtown New York, Purple represents a variety of brands across different areas of expertise including Beauty, Fashion, Lifestyle, Hospitality, and Music. Purple is independent in philosophy, attitude and operation –offering a boutique in-house approach, the strategic requirements of each client are individually tailored from the outset. Purple’s services cover press relations, editorial procurement, product placement and high profile event management. International PR agency, Purple is looking for a bright and enthusiastic candidate to join its fashion team. 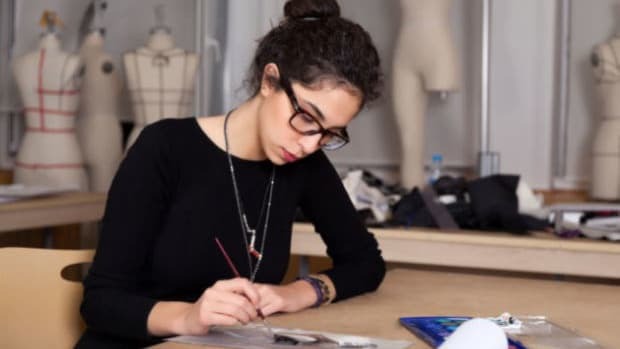 The successful candidate must have a solid background with a minimum of 1 to 2 years PR experience in the fashion industry and keen understanding of Fashion GPS. The successful candidate must have a solid background with a minimum of 1 to 2 years PR experience in the fashion industry, keen understanding of Fashion GPS, and a strong interest in relevant pop culture. The successful candidate must have a solid background with a minimum of 1 year PR experience in the fashion industry. Purple a seeking a Senior Account Manager with a specialization in luxury property development and residential real estate to join its lifestyle team in our New York office. The successful candidate must have a solid background with a minimum 4+ years PR experience in the real estate, design, architecture, hospitality and luxury lifestyle industry.